Our Regular Diagnostic fee is $85 but on Black Friday, November 24th, it's free! Do you have a broken down computer that you keep putting off getting fixed? Stop by on Black Friday and we will tell you what's wrong with it for free! We will be open from 9am to 4pm! 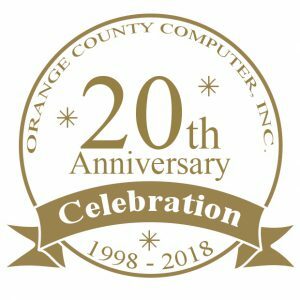 Orange County Computer® is happy to help you with any Computer Repair Services this holiday season by offering the gift of productivity! Contact us today at (949) 699-6619. ← Hard Disk Drives vs. Solid State Drives - What is the best choice?